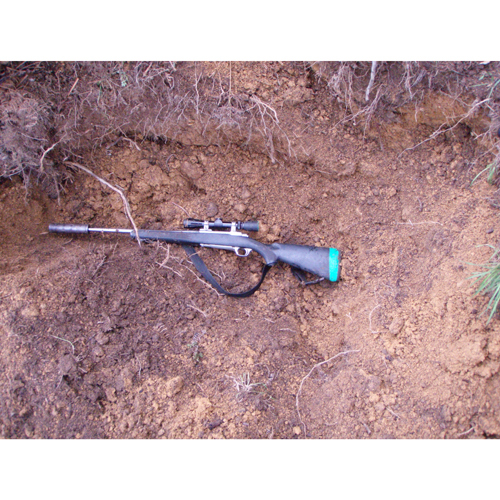 Very deep ground disturbance from feral pig rooting. Pigs can occasionally dig large deep holes with their rooting behaviour. Photograph: by K. Darwick. Crown Copyright: Department of Conservation Te Papa Atawhai, 2014.